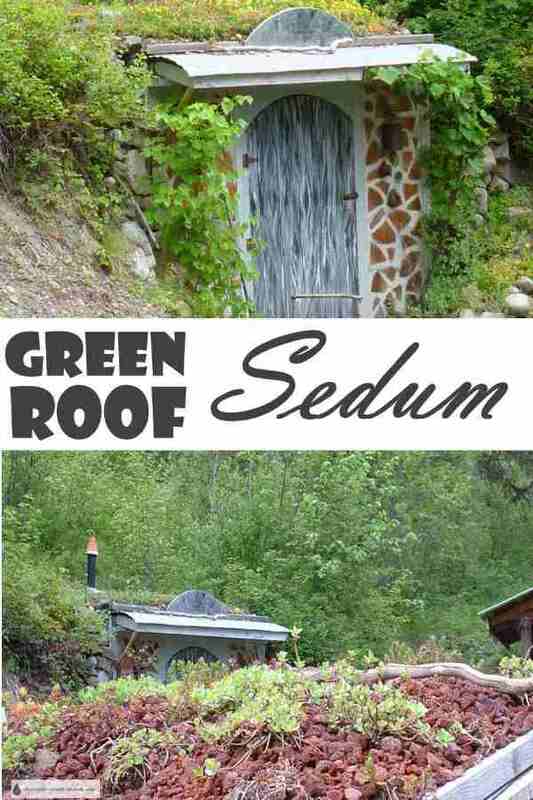 Green roof Sedum have to be tough, reliable and resilient to withstand the challenging conditions on a roof top. These varieties and species of Sedum are grown extensively for use on green roofs, mainly because of their hardiness and drought tolerance. In Europe they have been grown on green roofs for decades, proving that they’re superior for this use. Low growing in stature, many less than 5cm (2") high except in bloom, they survive hail, drought, snow and wind where many other plants would simply give up. Sedum is the best choice where water is in short supply, although many will be happy with the occasional drenching rainstorm. The most important benefit of green roofs is the ability of the plants to soak up excess water to either store it, or release it slowly over the following days. This directly helps with soil conservation, avoiding soil erosion due to rapid rainwater run off and the reduction of siltation of waterways. Finding the right green roof soil for your project can be a complicated matter depending on the site and its conditions. Pollution is also reduced by using Sedum as it holds any contaminants from the air or windblown particles keeping them out of the water running off the roof. Ideally, your green roof will be lower in height so you can look down on it - this gives you a birds eye view of the beauty when the roof blooms. Some are grown in plug trays so you can plant them individually (The higher maintenance option, because they'll need weeding until they get established) or as 'turf' or 'sod'. These are thick mats of plants all propagated in a shallow tray - cut them to size where needed. This is perfect for smaller creations like bird houses with succulent green roofs! Choose from these Sedum varieties for planting on your green roof.